Life insurance is just such a sensitive subject to think about so some people do nothing about it altogether. It certainly isn’t dead! Just because the topic is very sensitive doesn’t mean you should avoid it altogether! 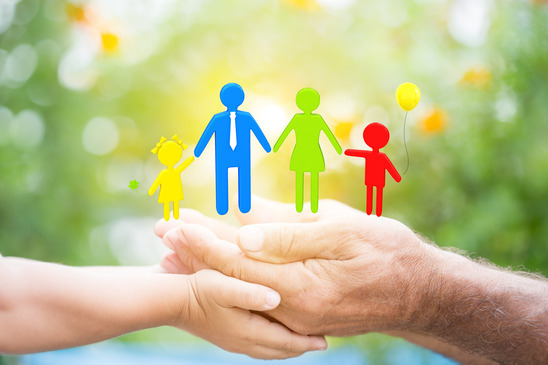 People buy life insurance to give their loved ones financial protection in terms of paying mortgages and domestic bills, particularly in the absence of any income. Policies usually pay out a lump sum in the event of the policy holder’s death, and the money can be used to provide for dependants. Which type of life insurance is the right type? Term cover pays out if the policyholder dies within the term, while whole life covers a person’s entire life. You can also choose a decreasing sum (if you have current financial commitments) or a sum that increases in line with inflation. All of these factors affect your premiums and it’s important to always read the fine print! It’s possible to save money simply by shopping around. Once you know the different policies and exclusions, try to gather as many quotes as possible from a variety of insurance companies. While it’s possible to get benefits on life insurance by stopping smoking, why not go a little further and cut back on alcohol and join a gym – You only have one life so look after it.